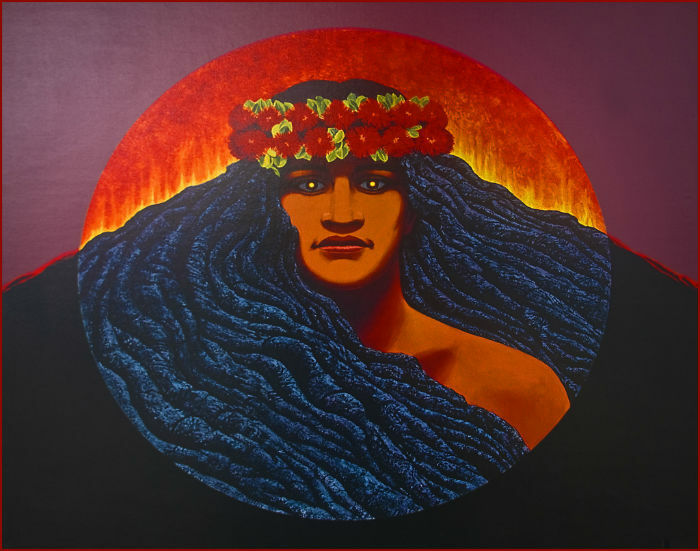 Pele, also known as Madam Pele, is the volcano goddess of Hawaii. She is the most famous in all of the Hawaiian Myths. She was the main deity in pre-western contact Hawaii. A cult centered around Pele. This cult had temples, priests, and rituals. As you might imagine the Pele cult was strongest near the volcano. 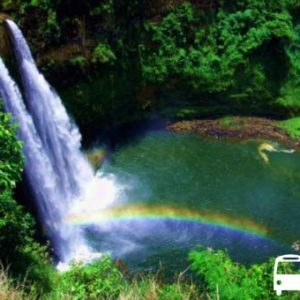 Hawaiians in this area experienced volcanic activity and Pele, the volcano goddess, was the answer. We know little today of Hawaiian religion and less about the cult of pele. There are many reasons for this lack of information. There was no written language, Christianity spread quickly, and European explorers often stayed in the islands too briefly to make detailed observations. While the volcano goddess was important, Pele was not at the top of the Hawaiian god hierarchy. The 4 major gods were Ku, Lono, Kane, and Kanaloa. The importance of these gods varied by region and by island. There were hundreds of gods beneath these major gods. Pele the volcano goddess, and her family was one of these lesser gods. The gods were otherworldly, but Hawaiian families would trace their ancestors to certain gods. 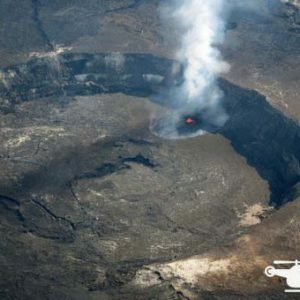 Many Hawaiians living in the volcanic area of the Big Island consider Pele an ancestral relation. 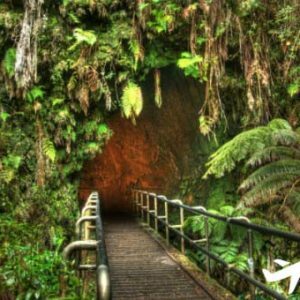 There are numerous myths about Pele. More stories are written about the volcano goddess than any other Polynesian god or goddess. While the images of Pele may be beautiful, she was the most dreaded goddess. She was merciless and vengeful.